Industry 4.0 originally was used for manufacturing (smart factory). The term was introduced during the Hanover Messe in 2011. During the years, the scope of industry 4.0 has been extended with smart products, smart asset management, smart logistics, smart transportation, smart service, smart finance, smart buildings, smart grids and smart cities. 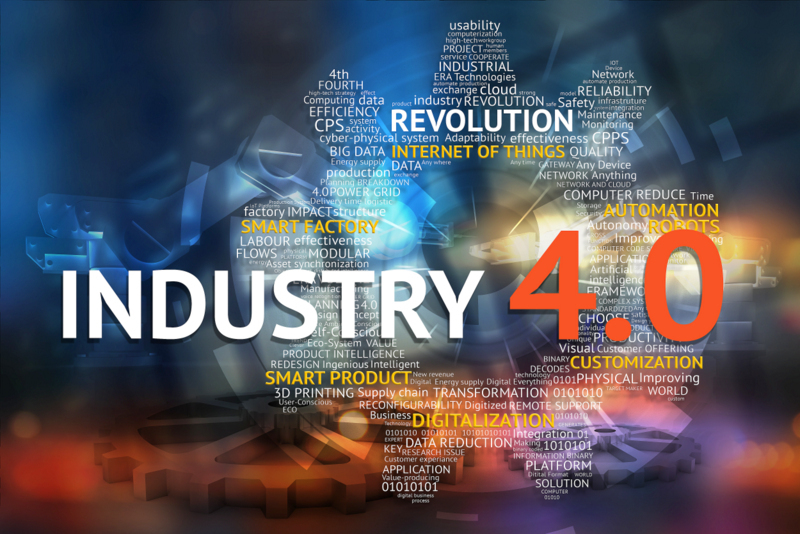 Industry 4.0 is disrupting relationships across manufacturers, customers, and suppliers. Companies are adding sensors to machines and products, making smart things able to receive and share real-time information. Everything will be connected: every asset, material, supplier, employee, warehouse, truck and customer. As more products incorporate digital technologies, products will become data platforms for value creation. This brings the customer data into the product value chain. Tightly integrated ecosystems of companies working together to provide optimal value to customers, this will redefine what a product or service is and the business value it provides to customers. The value proposition of products and services will differ per customer segment (servitization) and have an impact on the business models. Inschrijven kan ook via dit online formulier.